This oil is used in bathtub in addition to water on looms. 10% volume by total volume of water used in bathtub of looms. It stops foreign particles to flow with the tape. Increases output of looms 8 to 10%. Reduces breakages in low denier. 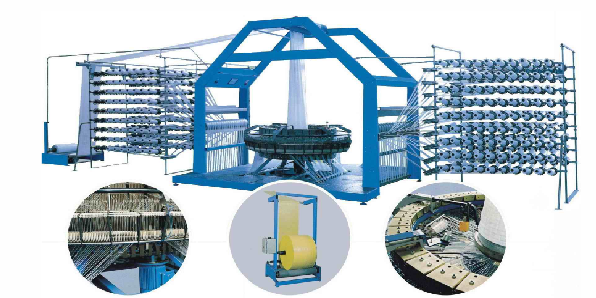 Reduces powder formation in looms and hence reduces maintenance of looms. Increases printing quality on the surface of fabric. Reduces maintenance of machines and reduction of changeover times.